You'll find endless ways to wear these Edelyn flats. 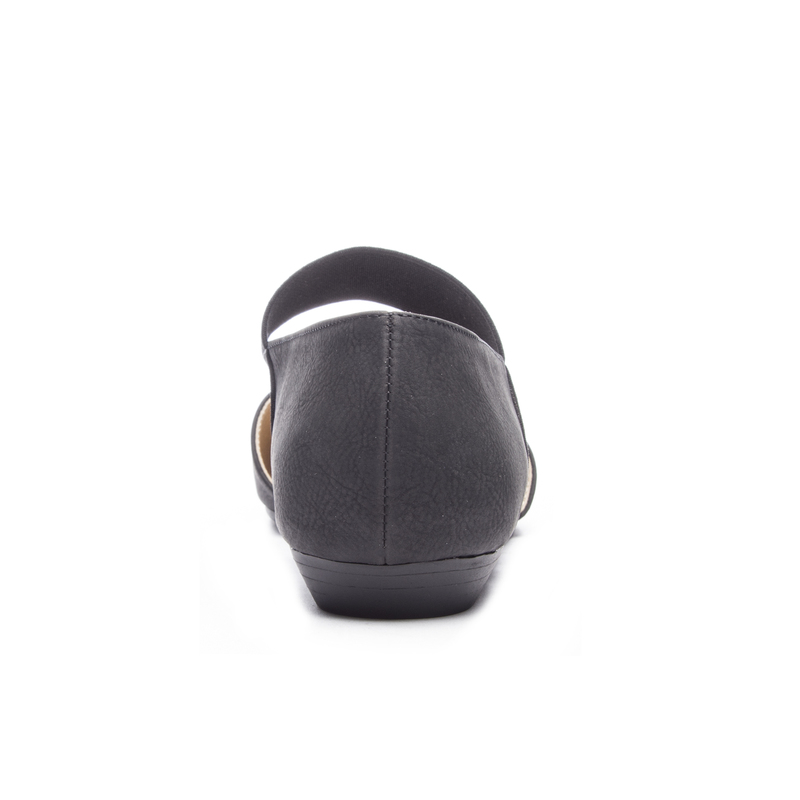 Featuring a closed toe, low heel and elastic strap for an easy slip-on. By CL by Laundry. Manmade materials.